The Sikh Sangat Society Boston was founded in December 2005. The gurdwara is centrally located in Somerville, making it accessible to Sikhs living in and around the Boston area. 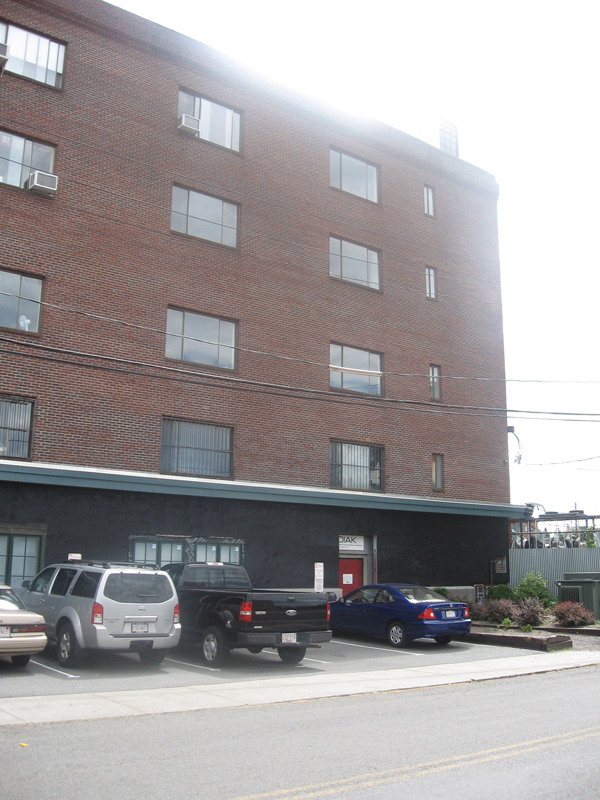 The sangat (community) currently rents a small space in an office building in Somerville, which they share with other businesses and organizations. The existence of agurdwara inside the building is not evident from the outside; however the sangat has truly made the space their house of worship. The hallway is used to store shoes during the service, a small room is used to warm up food, and the largest room is a prayer space that is also used as a classroom for lessons and a langar hall for community meals. The size of the office is no longer suitable for the growing community, however. The sangat (community) is seeking a larger, permanent space in the surrounding area, which would allow them to have a separate kitchen and langar hall, as well as classrooms for students and apartments for visiting religious singers and preachers. The gurdwara hosts daily and weekly ceremonies, with the main service on Sunday. For the times of these ceremonies and special programs, please refer to the gurdwara’swebsite. The kirtan (Sikh devotional music) is played mainly by groups of professional religious singers from India who are hired for variable periods of time. The gurdwaraprovides Punjabi, kirtan and gurmat (theological) lessons after Sunday diwan (assembly). Among other annual holidays, the sangat organizes Chhabeel , which commemorates the martyrdom of the fifth guru, Guru Arjan Sahib, by passing out free drinks to the public in places such as Haymarket and Boston Common in downtown Boston, and Union Square in Somerville. There are 150-200 members in regular attendance, who are primarily of Punjabi descent. The gurdwara draws crowds of around 350 for special occasions. Attendees are representative of all age groups, with many families and young adults. Many reside in Somerville, others in Boston and the surrounding areas. While most attendees speak Punjabi, the gurdwara provides English and phonetic Punjabi translations of the kirtan on a projector screen during Sunday services. The Sikh Sangat Society Boston prides itself on being a democratic organization, and although they have a management committee which organizes events and seva (community service), there is no one religious or lay leader. The following article has been reproduced from Harvard University’s Pluralism project’s description of the Sikh Sangat Society Gurudwara.